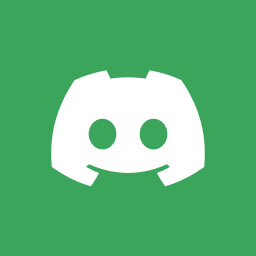 Good news for those of you who still enjoy playing Chaos from the 1st version of Unreal Tournament (aka “UT99”). 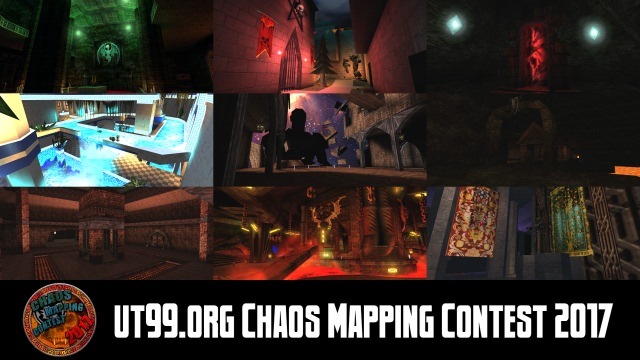 As we mentioned before, the folks at UT99.org had a ChaosUT themed mapping contest. They have now released a mappack which includes all of the entries to the contest.